Scripture: “The Spirit of the Lord is upon Me, because He has anointed Me to proclaim good news to the poor. He has sent Me to proclaim liberty to the captives and recovering of sight to the blind, to set at liberty those who are oppressed, to proclaim the year of the Lord’s favor.” Pray the Nahara would hear this good news and believe. Culture: The Nahara are a subgroup of the Makhuwa, which is the largest ethnic group in Mozambique comprising 40% of the population. They are fishermen. Modern education is not valued and illiteracy is very high. 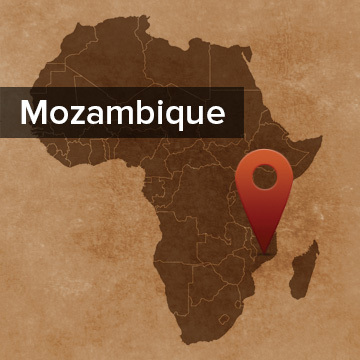 In the district of Mozambique Island, God is at work. This week, 2 more young men came to faith in Jesus. We are hearing of others working with Makuwa Nahara people who are seeing great fruit. Men, women and children coming to Jesus. Our district is the religious center of the Makuwa Nahara people. We are praying fervently for whole families to come to faith in Jesus. Right now, we have only male believers. The Makhuwa Nahara worship the ancestors and rely a lot on witchdoctors. 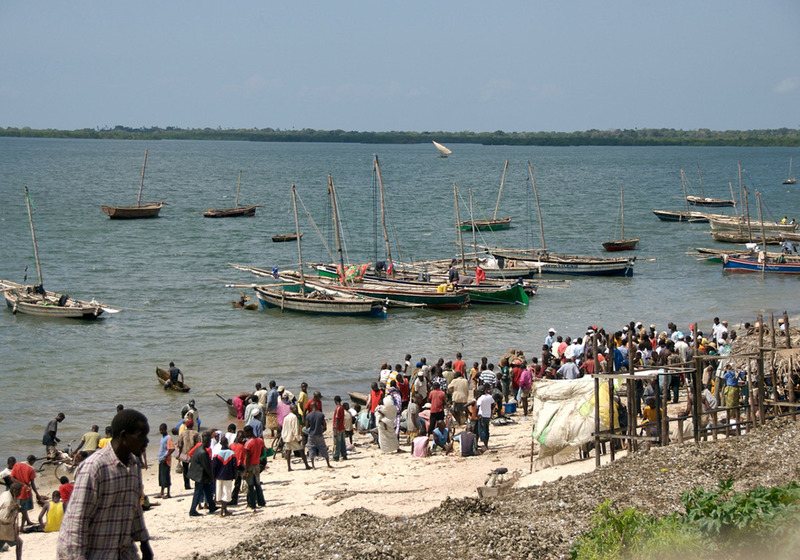 There are believers in the area where they live (Northern Mozambique). These believers have a similar language and come from a similar culture. Pray that these believers would not stay in their churches but reach out to proclaim Christ. Pray that the Makhuwa Nahara would know their true Saviour.